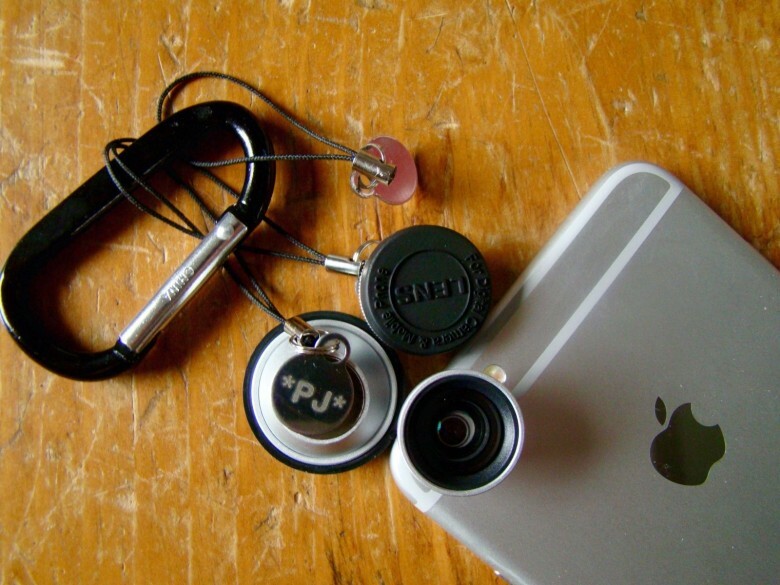 iPhone add-on lenses are a bonus for iPhonographers who crave creative variety from their iPhone cameras. For a huge percentage of mobile photographers — from amateur snappers to creative artists — the iPhone is the camera you always have with you. Every iPhone packs an undeniably great camera. But, as with DSLRs or mirrorless cams, the more you shoot, the more variety you crave. Swapping out lenses at will helps you create a vast mélange of visual adventures with your iPhone. Our roundup of the best iPhone lenses shows you how to find the right external lens or lens kit for your needs. Snap's iPhone X Lenses adhere more closely to the face. 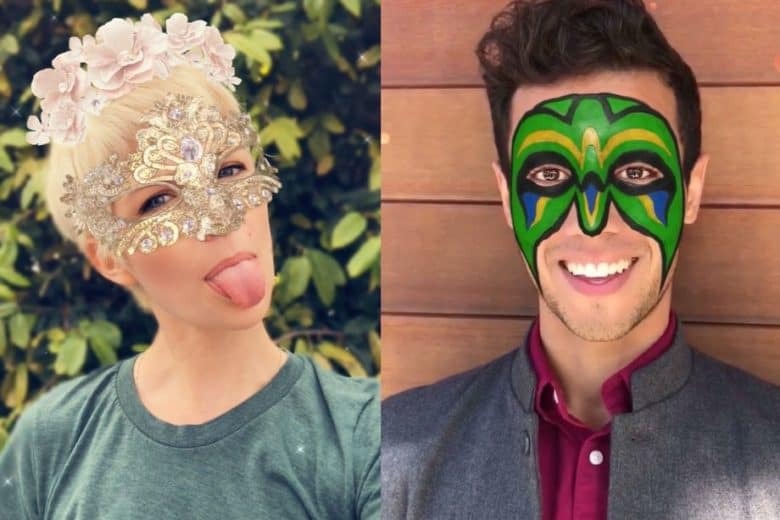 The iPhone X’s exclusive AR Snapchat Lenses were first shown off at the iPhone X keynote last year. Jump forward seven months and Snap has finally gotten around to releasing them. Available only to owners of Apple’s flagship handset, the Lenses work using Apple’s TrueDepth front-facing camera, technology which is reportedly two years ahead of the competition. Snapchat has a new plan to make money. And it means you doing the work. 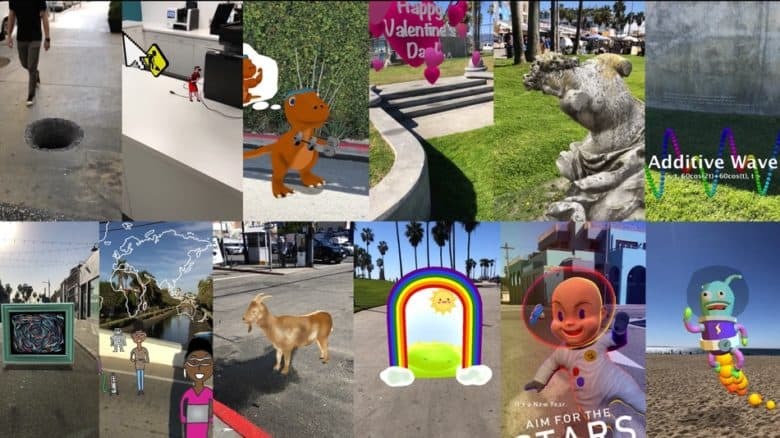 In an effort to reengage with its fanbase after its recent badly received redesign, Snapchat is planning to allow users to create augmented reality “Lenses” and share them with the rest of the community. 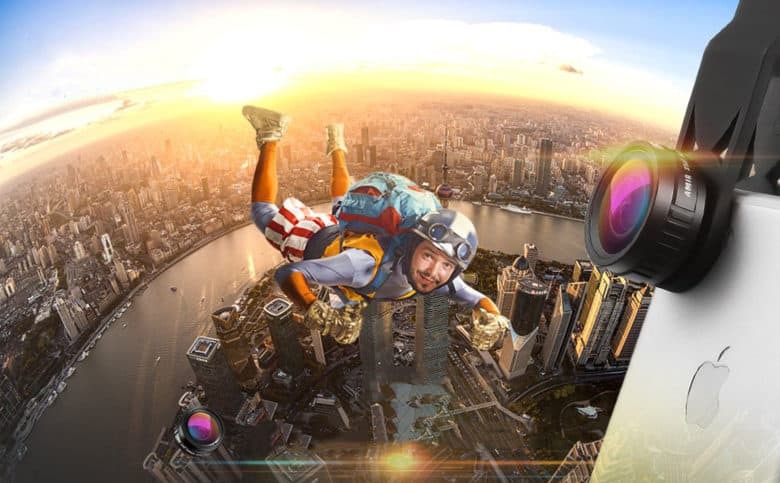 The debut of creator-made Lenses in the app’s carousel will debut at the end of this month. 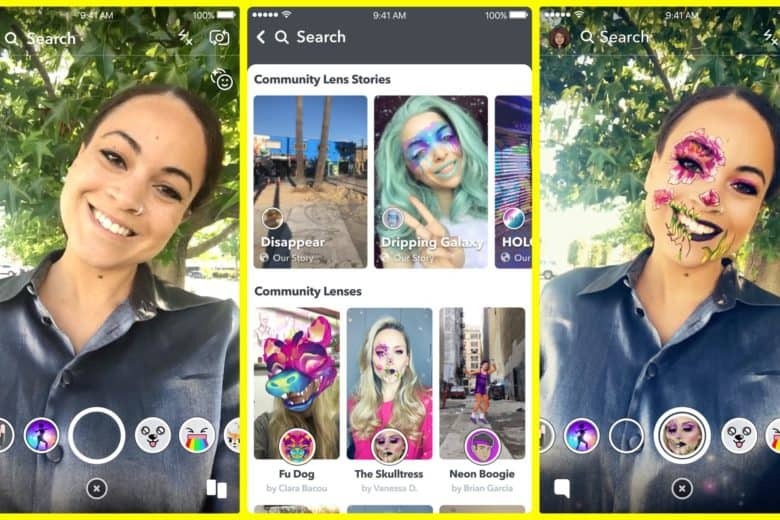 The Lenses can be made using Snapchat’s Lens Studio application, and Snap will then select the best ones and make them available to the wider 187 million daily user community. An utterly simple and useful way to get your videos and photos to the next level. I was shooting my son’s school play a couple of months ago with my iPhone, as I don’t have a dedicated video camera any more. Because I sat up close, I wasn’t really able to capture the whole stage in one shot. What I needed was a wide-angle lens. That’s where these PhotoJojo magnetically attachable lenses come in. When you’re shooting video with an iPhone, there are times when you want a bit more control over the image without having to resort to a confusing app. 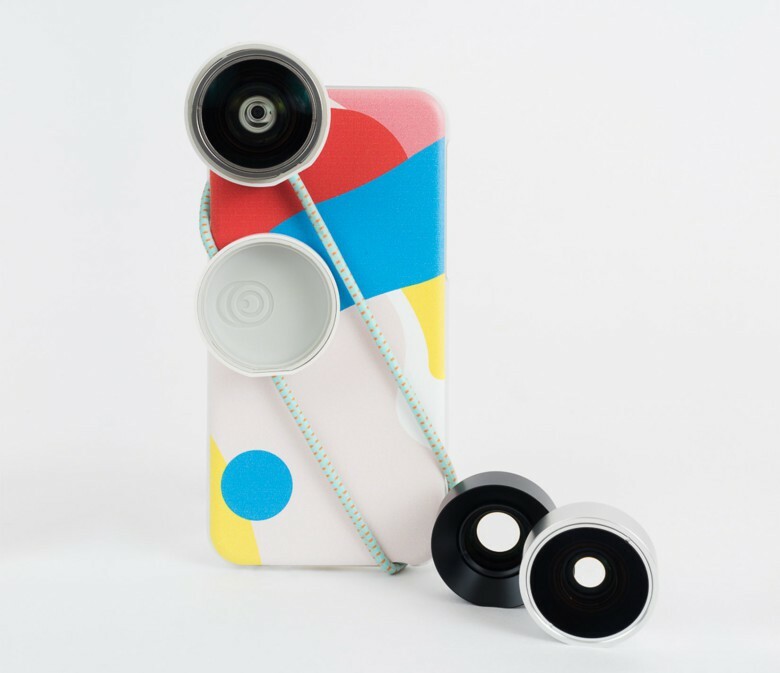 The simplest way to get an altered image is an attachable lens, and these magnetically attached lenses from PhotoJojo do just the trick. Like millions of photography fans, the iPhone is my main camera. In fact, ever since my Nikon D600 took a suicidal, lens-first dive off a cliff and into a waterfall, my iPhone has become my only camera. I’m always trying to eke out a little extra performance from my iPhone’s tiny camera sensor with new apps, tripods and lenses. Over the last three months, Cult of Mac has been testing various lenses for the iPhone 6 in a search for the best aftermarket glass. 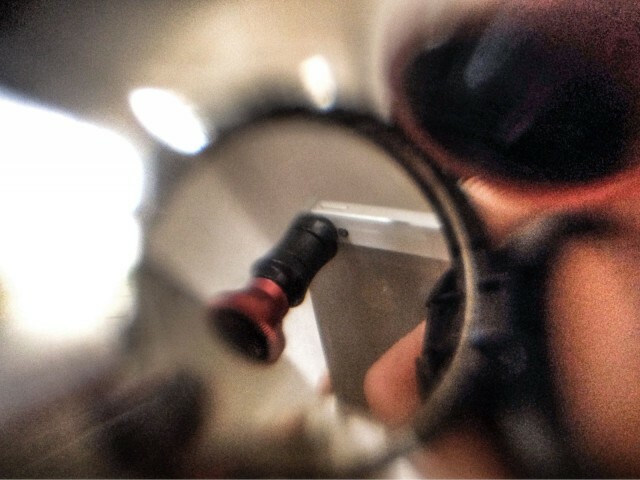 I’ve narrowed the field down to two top choices: the new Olloclip and Moment’s mountable lens system. 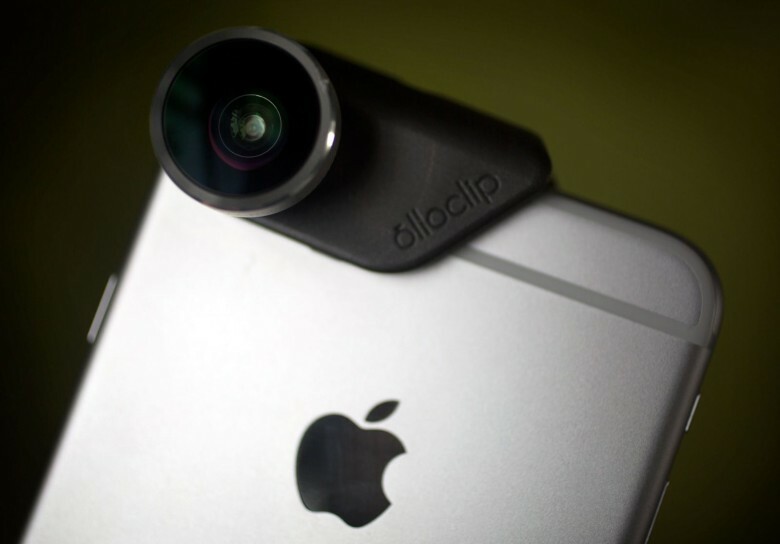 Unfortunately, iPhone 6 users can’t actually use both the Olloclip and Moment lenses at the same time. 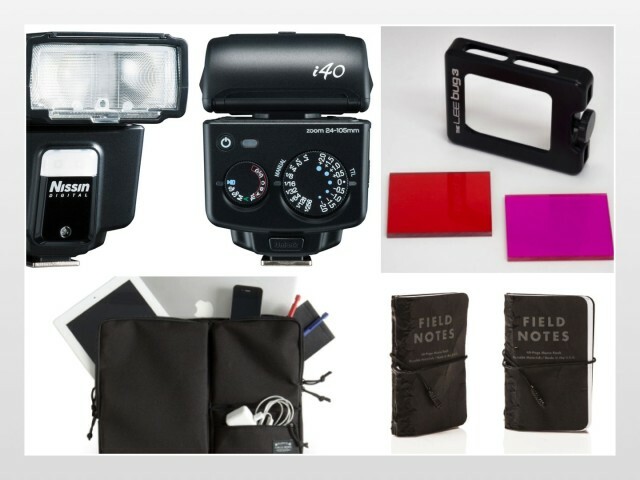 But if you’ve been considering getting new photo gear for your iPhone 6, we’re ready to break down the pros and cons of these aftermarket accessories. I like the Lensbaby that I have for my regular camera, but I frikkin’ love the Lensbaby LM–10 for the iPhone. Like most things that make the trip from elsewhere to iOS, the little Lensbaby offers a subset of the original’s features, but they are – dare I say – a more focused set of features. Let’s just say the iPhone Lensbaby is about the funnest iPhoneography accessory around.